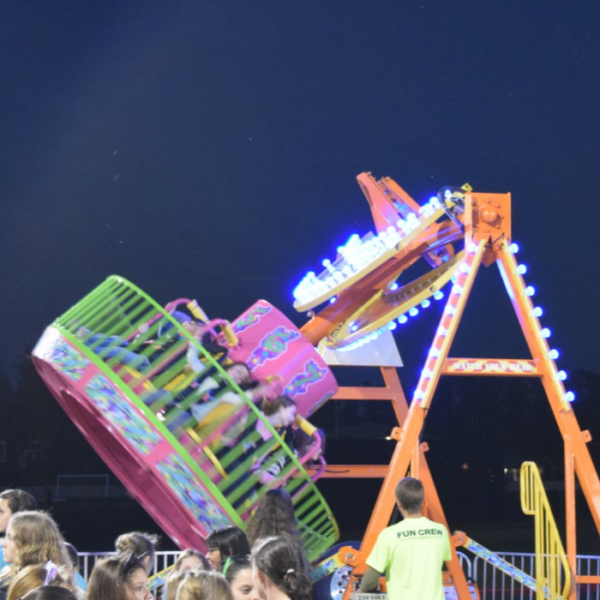 The Reckless is not for the faint hearted, so be brave, buckle up and get ready! 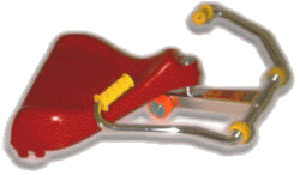 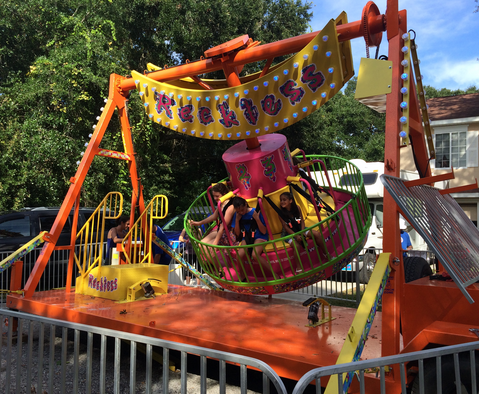 Your guests will experience a strong G force while feeling a fast spin movement! 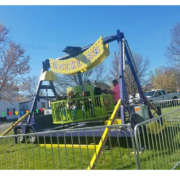 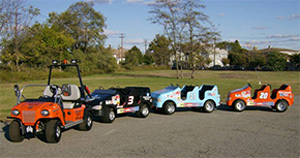 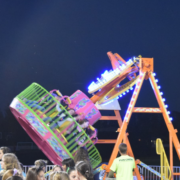 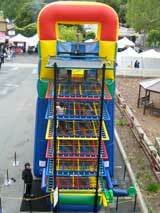 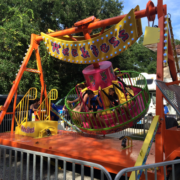 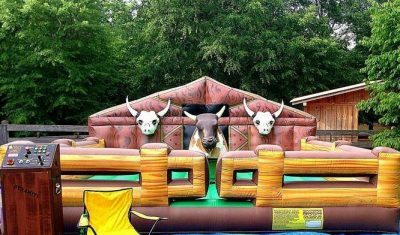 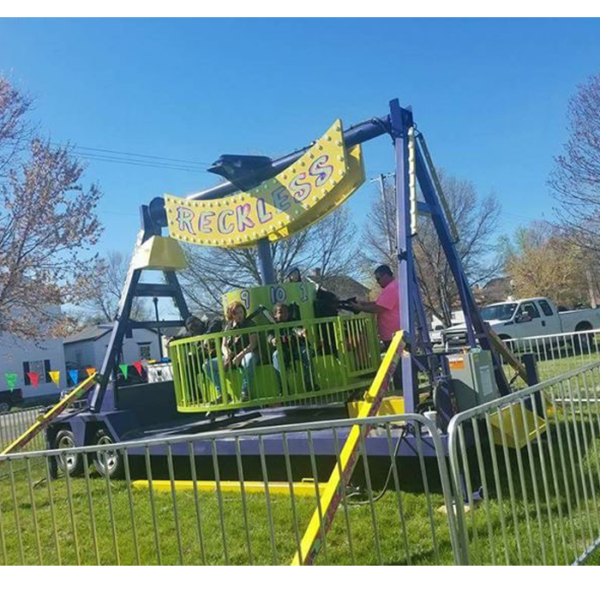 The Reckless Ride rental is a perfect attraction for any party or event!